I am proud to announce that a selection of my images are now on display in the Liquidmocean Gallery in Sanur, Bali, Indonesia. 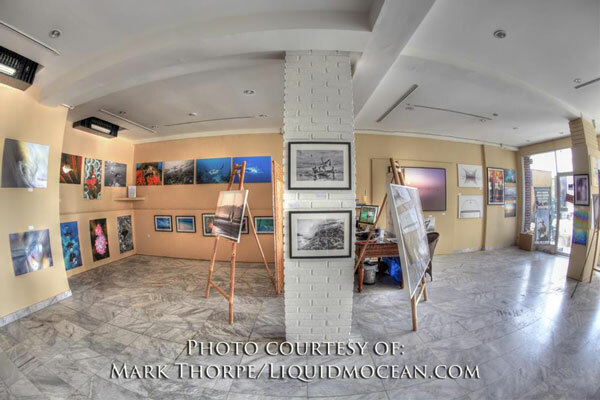 Founded by photographer Mark Thorpe of Liquidmocean the gallery houses a selection of water inspired images such as water droplets, surfing and wave photography, and of course my underwater images. If you are in Bali please stop by the gallery which is located in the Six Point Building just off the Bypass beside McDonalds. All of the canvas and fine art prints are available for sale and are the perfect addition to a home or business, custom sizing is available. Hope to see you there!